What’s a Radwimps? Only one of the hottest bands from Japan right now, that’s what! I don’t mean it lightly, either. Radwimps have been huge for years, long before their songs ended up part of Japan’s second-highest grossing film ever, Your Name. Before the film’s release, all eight of their studio albums had shifted more than a million units from first week sales alone. They’ve also achieved a couple of number one singles, including 2011’s Dada, a song that had a huge impact on me upon its release and made me determined to set up a record label in London for great music from Japan (JPU Records). Heck, the song’s so good I still listen to it today with the same levels of excitement as day one. For Your Name. director Makoto Shinkai, he also discovered Radwimps while in London, some ten years ago. Their music clearly had an impact with Shinkai, as when production on Your Name began, a producer asked him who his favourite bands were, to which he answered “Radwimps”. An offer was swiftly sent their way, and they said yes, not really knowing much about the project. They’d watched Shinkai’s other film, 5 Centimetres Per Second, and knew the new project had to be good. They weren’t wrong, and their involvement in the film landed the band the Outstanding Achievement in Music award at this year’s Japan Academy Prize ceremony (Japan’s equivalent to the Oscars). In an interview with The Japan Times, Shinkai states, “the music resonated because the message of the movie and that of Radwimps’ songs matched perfectly, without any gaps”. He also mentions how the music helped shape the film. It influenced it in small moments, such as the scene where Radwimps’ energetic tune Zenzenzense accompanies a montage: originally this was shorter and had the characters talking, but later the director decided a montage would work better and compliment the lyrical content of the song. It influenced much larger segments too, including the film’s finale, shaped by the director’s vision of Tokyo he had from listening to Nandemonaiya. Working with a director also means that you’re no longer the boss of your own music, and Radwimps clashed heads with Shikai several times through the creative process, changing songs or scrapping them altogether if the director didn’t feel that they fitted his vision. 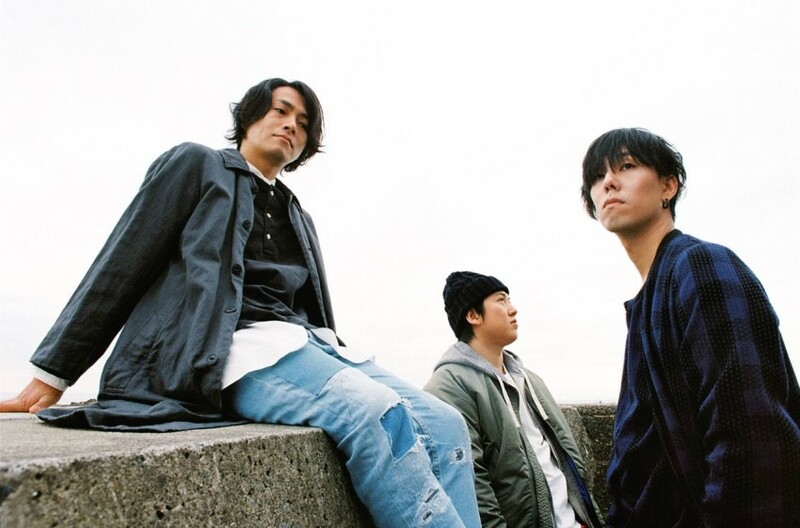 Thankfully for Radwimps fans, several of these songs that didn’t make the cut have been included on the band’s ninth studio album Human Bloom (such as Hikari and Lights Go Out), along with some of the hits from the film. Additionally, Radwimps also released a Your Name soundtrack, including 27 tracks from the film. Both albums are out now in the UK on CD via Wrasse Records, and also available for digital download and streaming.